Summer has officially started in my household with Maben being out of preschool for the summer. 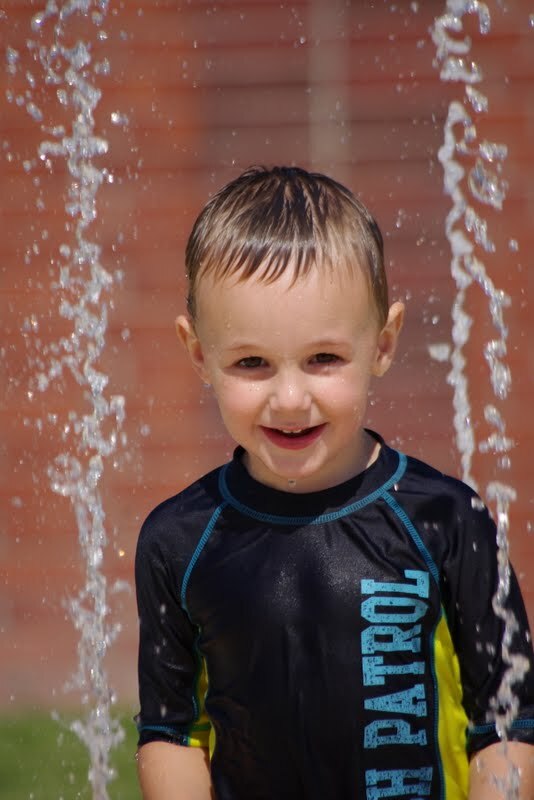 This means lots of time spent at the splash pads around town, the pool, playgrounds, etc. This capture happened at a nearby splash pad.